Shea butter is a fat extracted from the nut of the African shea tree. One of the most popular and well known body butters, shea butter is high in vitamins A, E, and F, provides collagen (to assist prevention of skin aging & wrinkles), and contains essential fatty acids. 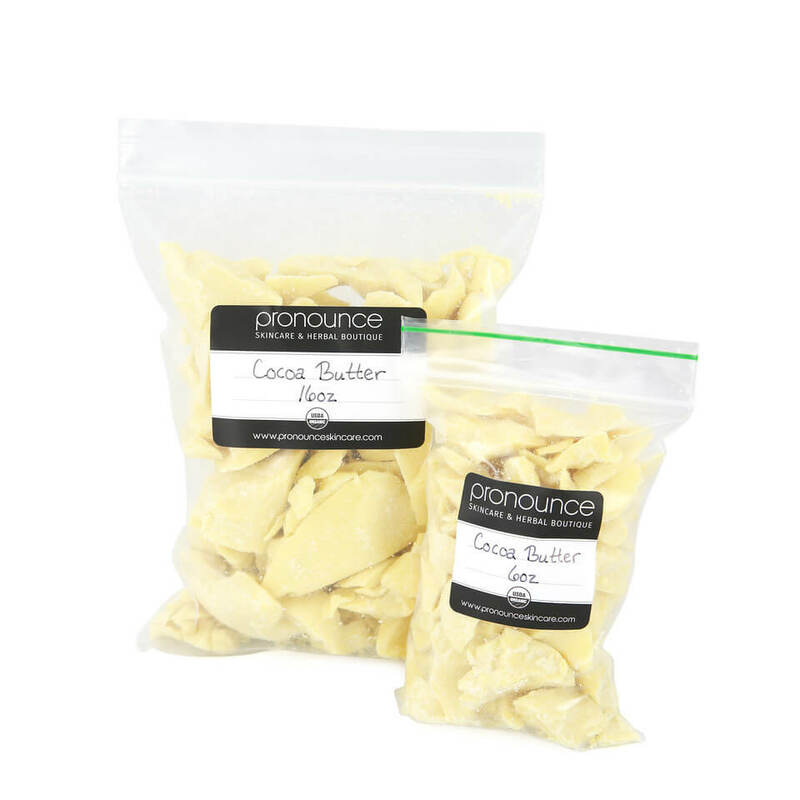 Unrefined, certified organic shea butter will have a noticeable nutty aroma with a creamy faintly yellowish color. You can apply this directly to your skin, or choose to combine it with other ingredients in a skincare recipe, such as the DIY deodorant found on our Scratch Mommy blog, with great results. This is an “intense” moisturizer, and you can even use this on your scalp for dry skin! Another awesome fact about shea butter is that is has a natural SPF factor (of about 6) so it is a natural choice to incorporate into our homemade sunscreen recipe from the Scratch Mommy blog. 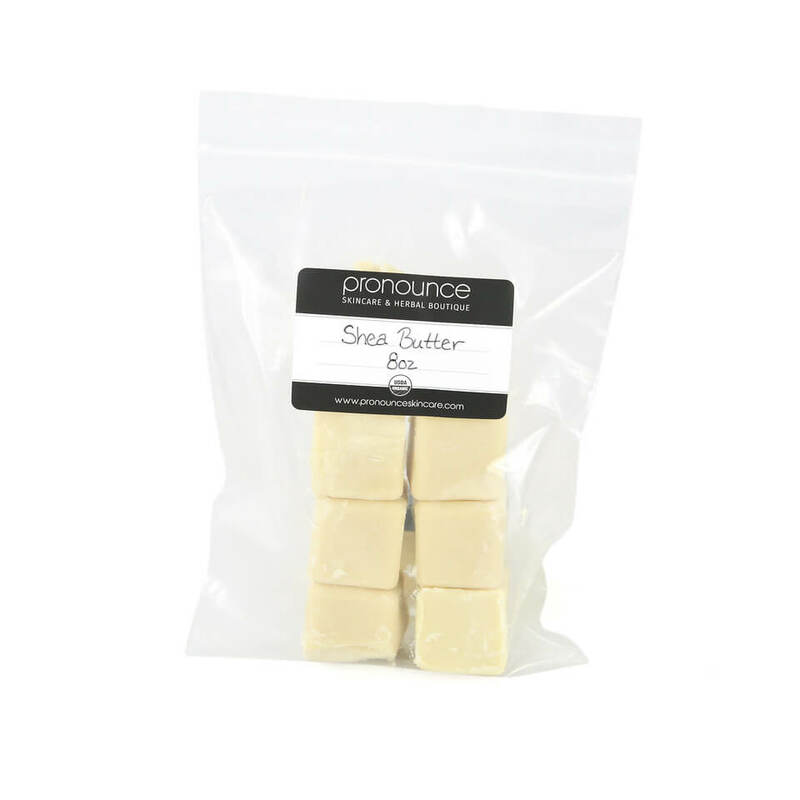 And, like other butters, it forms a natural barrier on the skin to keep moisture in, so it’s a great choice to apply either before or after sun exposure to keep your skin moisturized. You can apply straight shea butter to the sides and soles of your feet in the summertime, especially after a trip to the beach. Sand and water have an extremely drying effect on our feet, so feel free to slather on the shea butter and put socks on for a little while (or sometimes overnight), and it keeps your feet soft and moisturized. 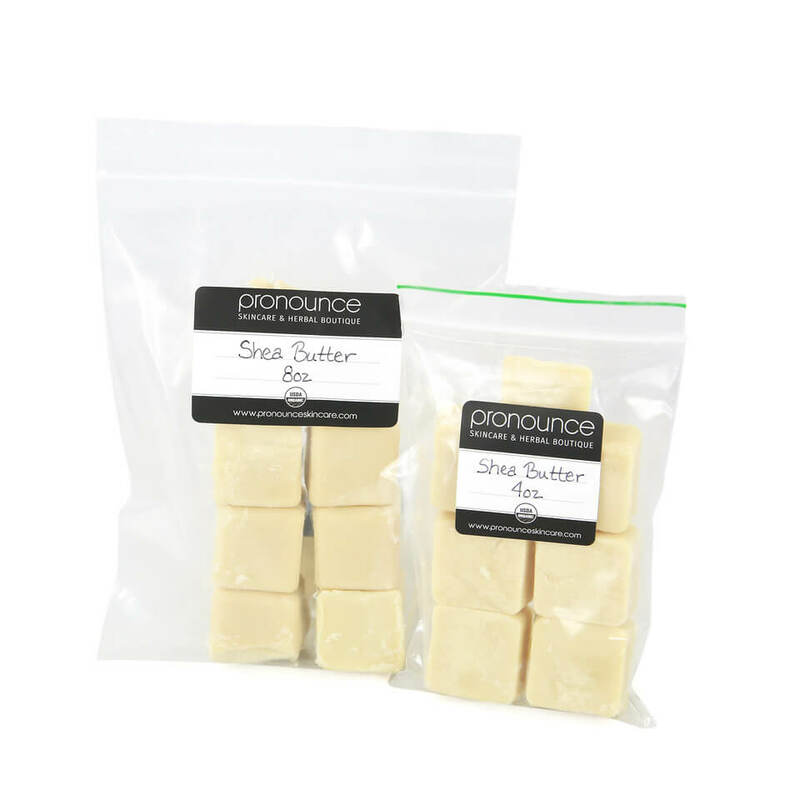 Here’s a yummy DIY recipe to start you off with shea butter! 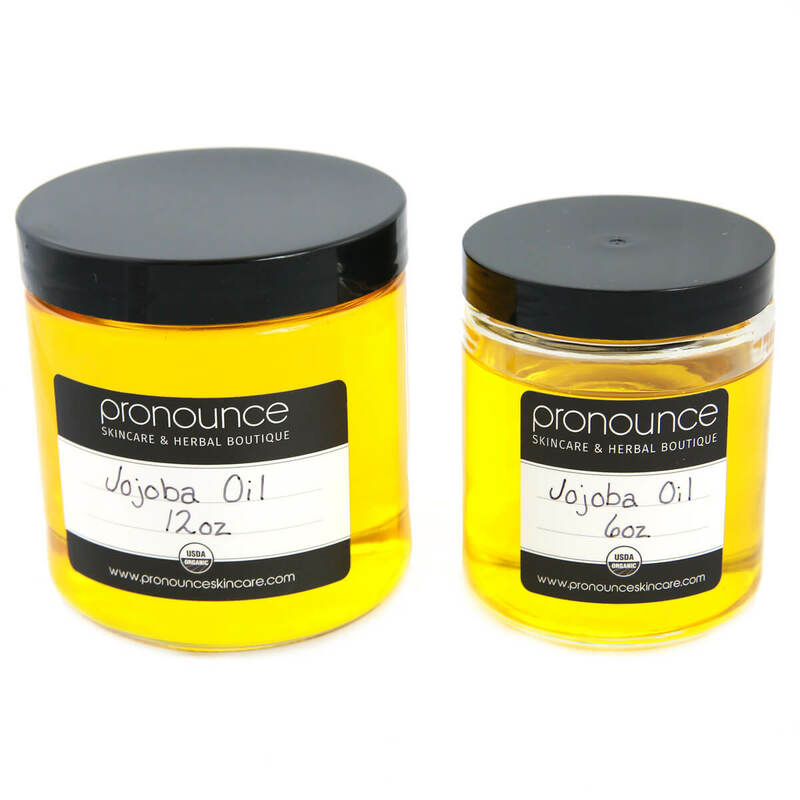 In a small, heat safe glass bowl combine the sweet almond oil, shea butter, beeswax, and rosehip seed oil. Place this over a small saucepan partially filled with boiling water to create a double boiler. Gently stir the mixture, just until melted with a metal spoon. Remove from the heat and allow to cool for a few minutes before stirring in the essential oils and vitamin E oil. Pour the oil mixture into a *very* clean blender, and place the pitcher in the fridge for about 20 minutes, until it looks opaque and thickened, but it’s not solid. You want it to be the consistency of room temperature butter. Place the pitcher on your blender and turn it onto a medium low speed. Very sloooowly drizzle the distilled water in the top using a glass measuring cup. If your blender has a lid that allows you to just remove the center part, then do that. Once all of the water has been drizzled in, then increase the speed to medium and blend for an additional 20 seconds. Immediately pour your creation into a glass container and store away from light and heat. Be sure to use it within a few months, always apply with clean hands, and keep your lid tightly secured when not in use. 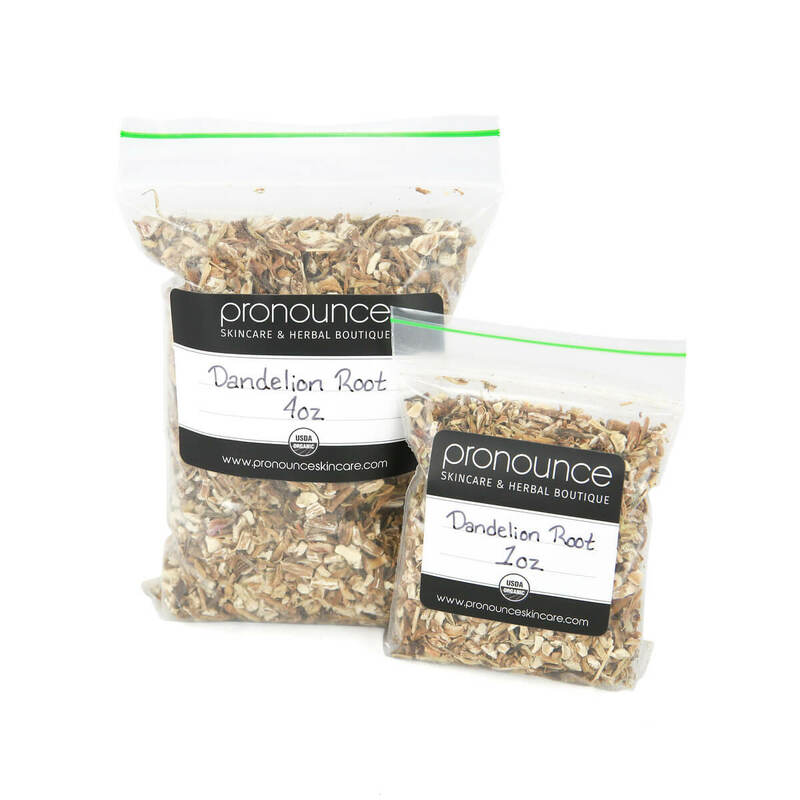 Buy Pronounce Skincare Deodorants OR DIY them from our Scratch Mommy Blog. 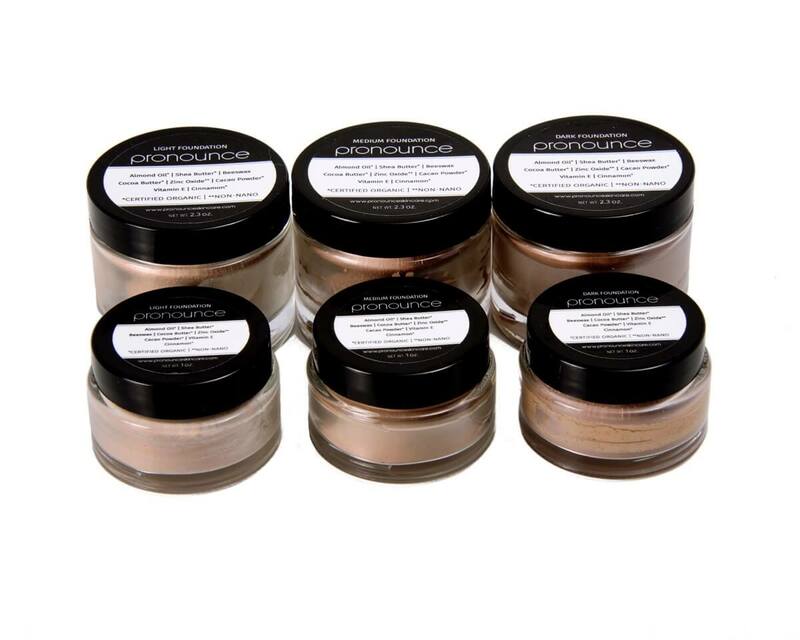 Buy Pronounce Skincare Foundation OR DIY it from our Scratch Mommy Blog. Buy Pronounce Skincare SkinShade OR DIY Sunscreen from our Scratch Mommy Blog. This stuff is incredible! 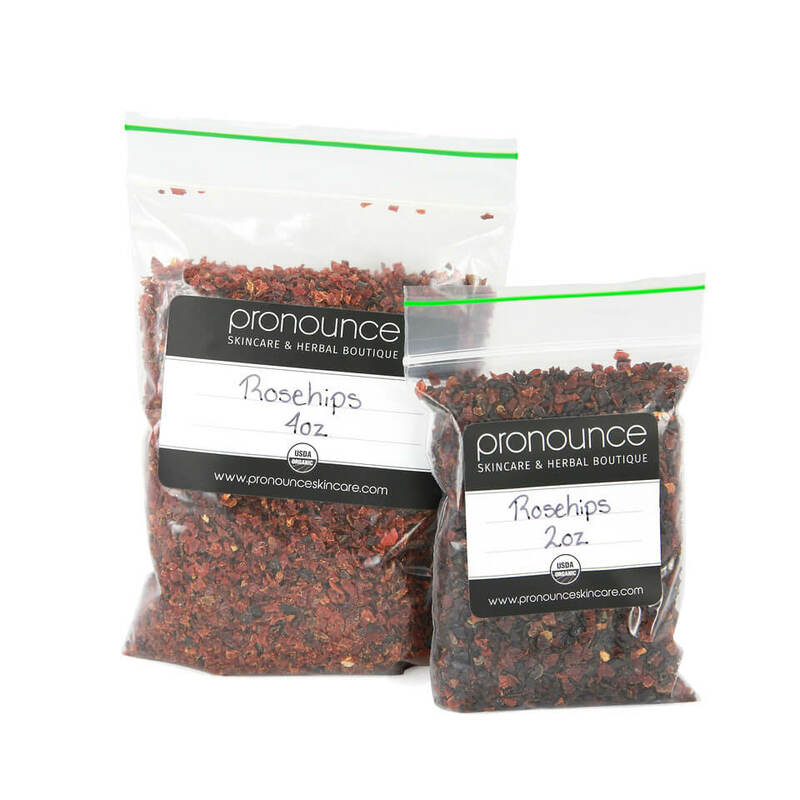 Nice and smooth, incredible for so many recipes that I have made! I’m back to buy more! Haven’t used it yet. But everything else I have gotten from here is amazing. 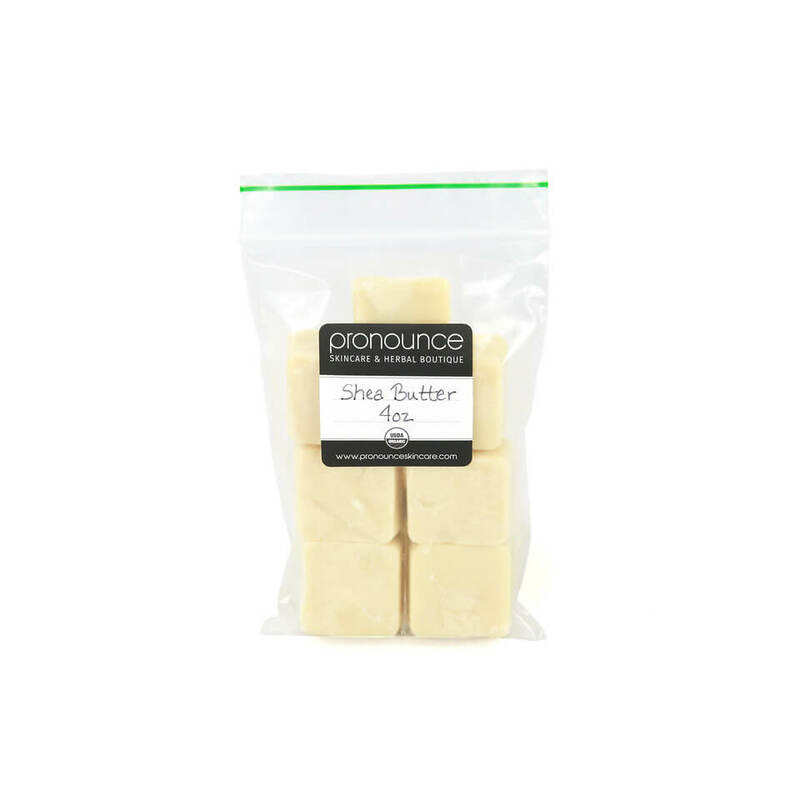 This butter is amazing,: the smell, the texture, easy to use! More affordable than my local fresh market store. Doing wonders as a moisturizer! I was using coconut oil and ding the butter to be less pore clogging and more moisturizing. The product works well as a lip balm as is, but the packaging was heavily scented. Fortunately the bag itself the product came in kept it out, so I repackaged it and disposed of everything else. The product I received is identical to the picture. Smooth and beautiful cubes of Shea Butter. 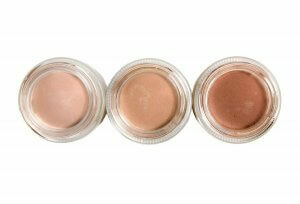 I used it to make the natural face foundation featured on the Pronounce blog and I am loving it! Perfect consistency. Melts and combines very well with other products.